Valentine’s Day is a difficult holiday to navigate. If you just started dating, what’s an appropriate gift that’s thoughtful, but doesn’t scare them off? If you’ve been committed to your partner for years, it might feel like another “Hallmark”” holiday just to get you to spend money…but you still wouldn’t want to show up empty-handed. Whatever your situation may be, you’re probably searching for the perfect gift. And maybe you think you’ve found THE perfect gift? Good for you! 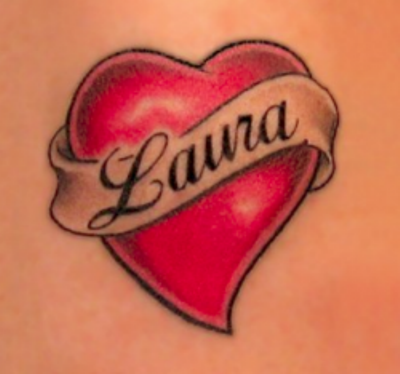 Name Tattoo – Woah, slow your roll. Note to self: Tattoos don’t wash off with soap and water. Gym Membership – This is a slippery slope any way you cut it. Odds are, if your significant other has any interest in a gym, they know where they can get a membership. Would steer clear of this “thoughtful” gift. 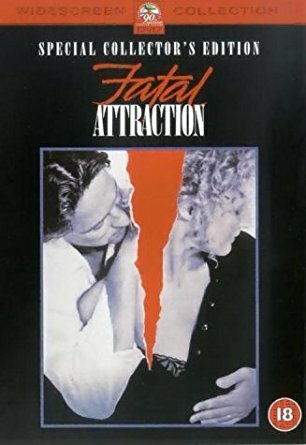 Fatal Attraction DVD – Great way to motivate your loved one to enter the witness relocation program! Sure, there are some racy and exciting scenes…but they definitely won’t outweigh all the, ahem, minor undertones of adultery and psychotic obsession. 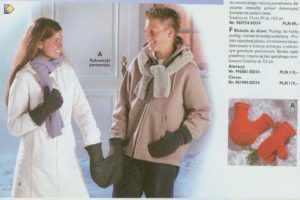 Tandem Glove – Even if you are the most co-dependent couple on earth…the times when your partner would benefit from their own pair of gloves versus a shared set with you are significant. And, if you’re not the most co-dependent couple on earth, this gift is as silly as a tandem Snuggie. 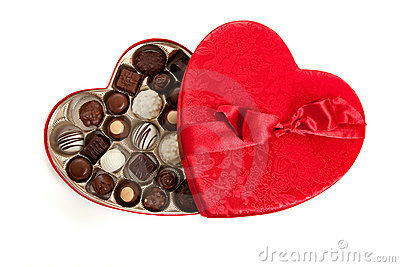 Heart Shaped Candy Box – Nothing screams last minute Walgreens drive-by more. Nothing – Out of the aforementioned gifts, this is probably the safest. Except when your love bug shows up with a thoughtful gift for you on February 14th even though you both agreed on a strict “no gift” policy. Try to avoid this uncomfortable silence at all costs. THE GIFT OF CAROL’S COOKIES! A large gift tin with 12 of our handmade, mouth-watering cookies, a small tin with 7 of our seven-ounce cookies, or a reusable latte cup filled with 8 of our Minis. Any of our gifts will bring a smile to your partner’s face on Valentine’s Day, and a sweet treat for you will be waiting for you in return….hubba hubba. 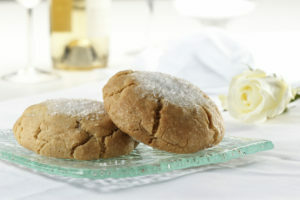 Posted in Cookie Blog, Gift Ideas, Holidays & Seasons.